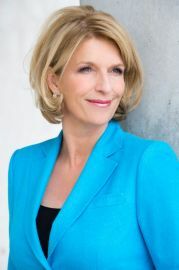 Susanne Holst moderates the "Tagesschau" and since 2014 has also presented the weekly section "Wissen vor acht - Mensch" of the ARD. The doctor moderated numerous health programmes such as the "ARD-Ratgeber Gesundheit", the "Visite" and "DAS! tut gut" of the NDR. For seven years she presented the "Tagesthemen". The heart of the medical journalist beats also outside the television for the topics health and prevention. 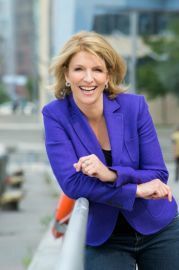 She writes articles, columns and books, is involved in non-profit associations and works as a freelance personality and business coach. 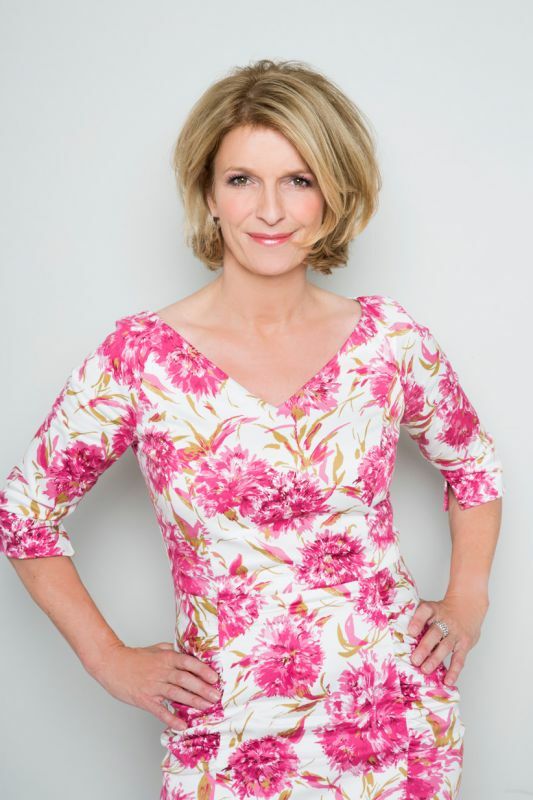 Susanne Holst moderates top-class symposia, congresses, panel discussions, press conferences, anniversaries and galas.